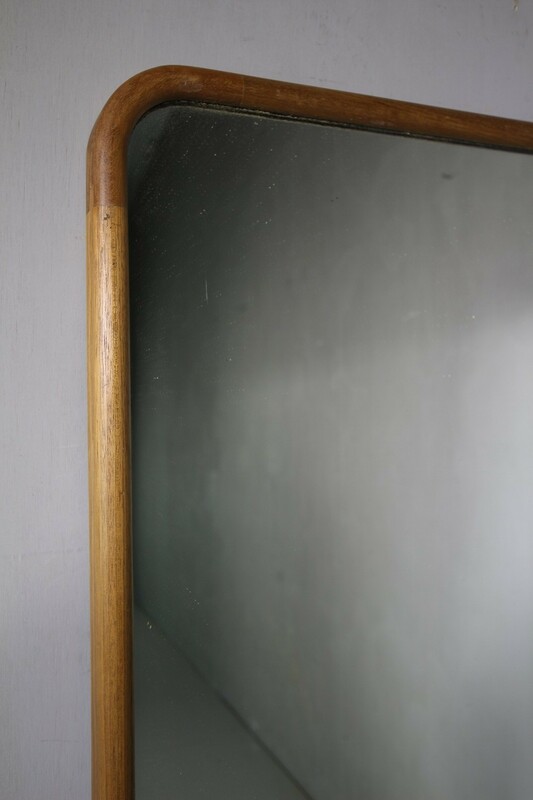 A lovely, clean English 1920's mahogany framed shop fitting mirror. 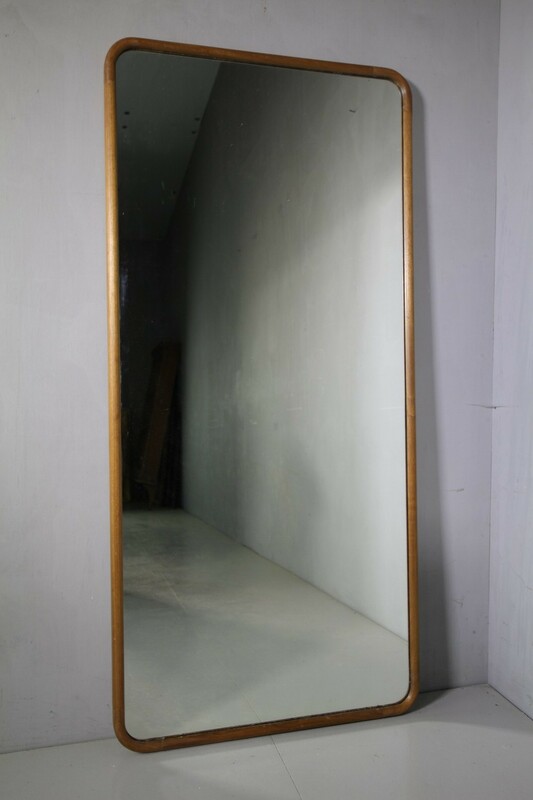 A good, large size to use as a full length dressing mirror. 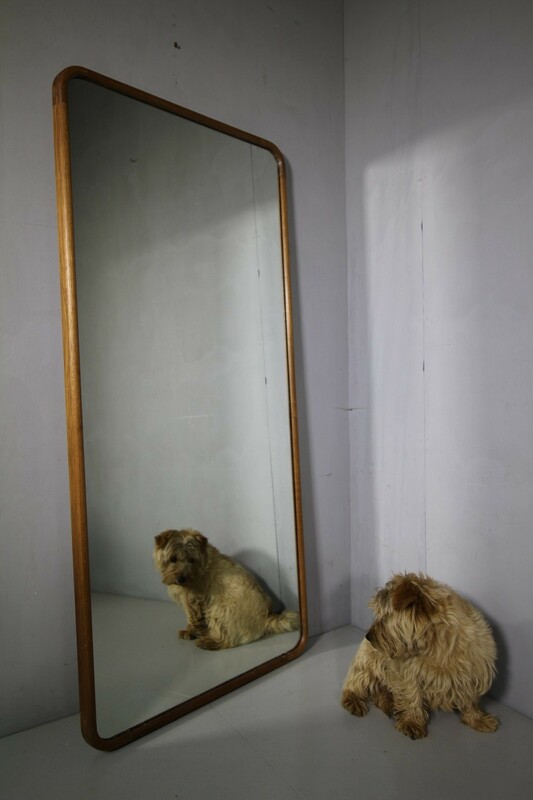 The mahogany mirror frame is nicely rounded on the corners and is complete with the orignal plate glass mirror.